The children learn all about Paddleboarding, beach safety, how to do a basic board rescue etc. At the end of the 4 weeks your child will receive a certificate from WSA worth £30. 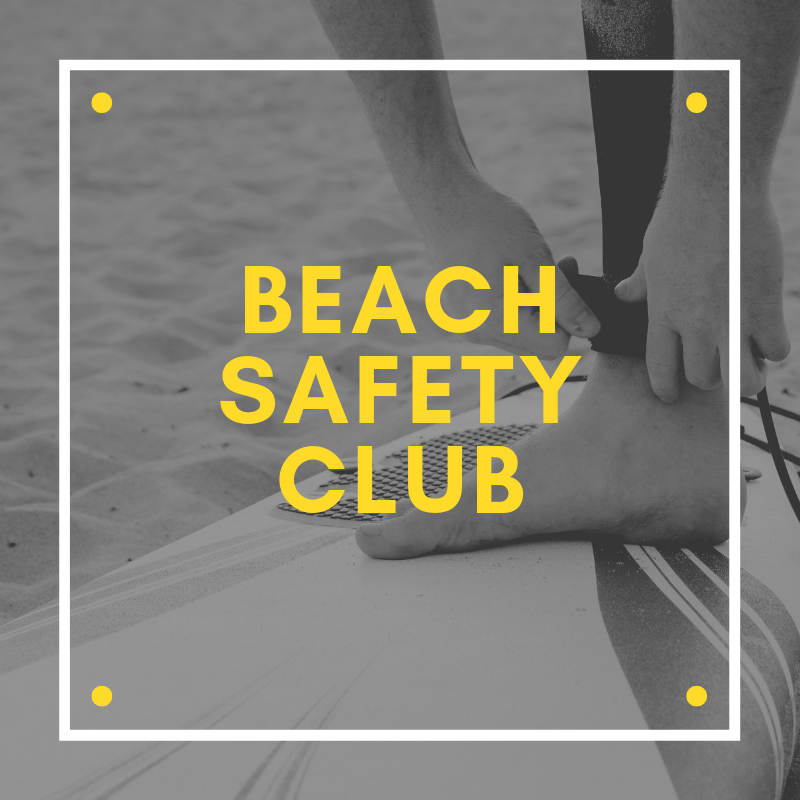 Before joining the club your child will have to have attended 1 introductory lesson permitting him/her to acquire the basics to keep up with the rest of the group. 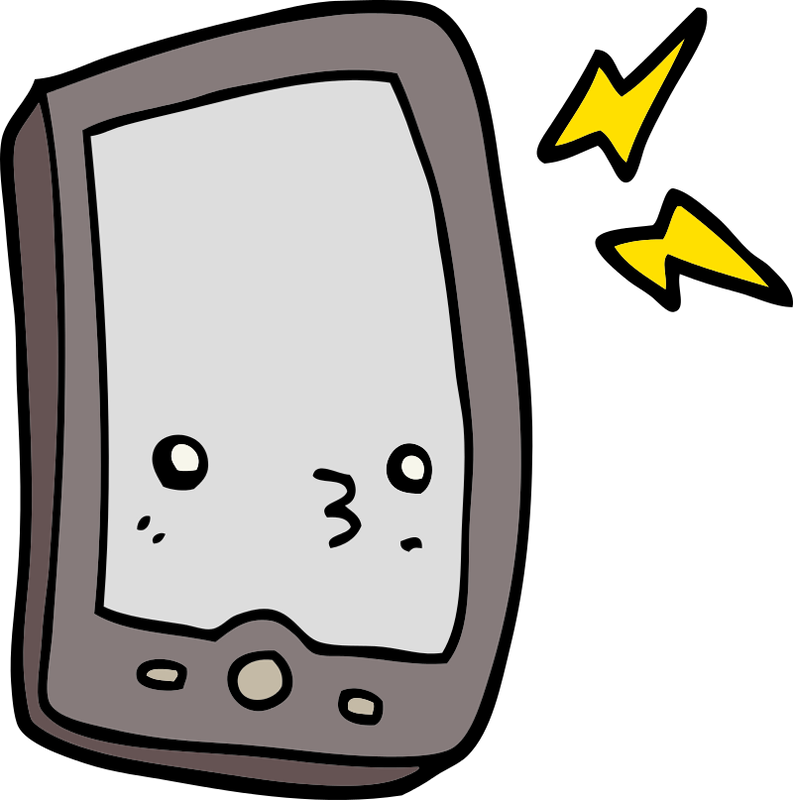 This club is for children from 8 to 14 years old with groups up to 6 children per group. We meet every Tuesday (weather permitting) from 5-6pm with one group and 6-7 with the next group. The club is £6,50 per session and you will have to pay for 4 weeks up front. Wetsuits are not included in the price. It's better if your child brings its own wetsuit. 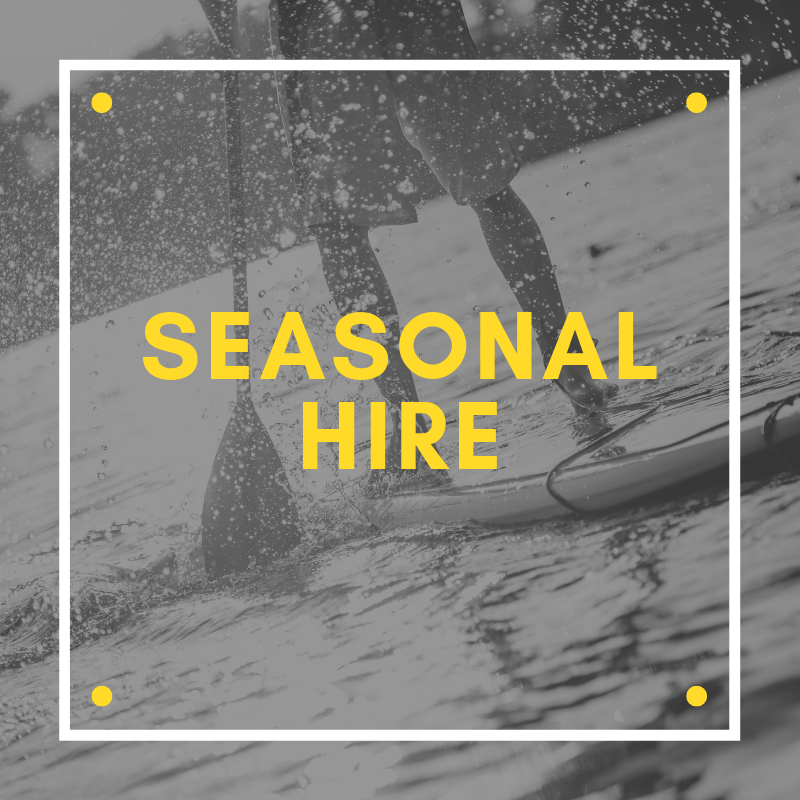 The seasonal hire pass allows you to take out one of our boards during the rental period starting from the 1st of May until the 31st of October for 1h each time. You will have to wear a buoyancy aid while out on the sea for insurance reasons. You need to be over 14 and accompanied by an adult if you are under 16. The price for the seasonal rental pass is £105. 1h max per session. Every extra hour for £5 Wetsuits are not included in the price. 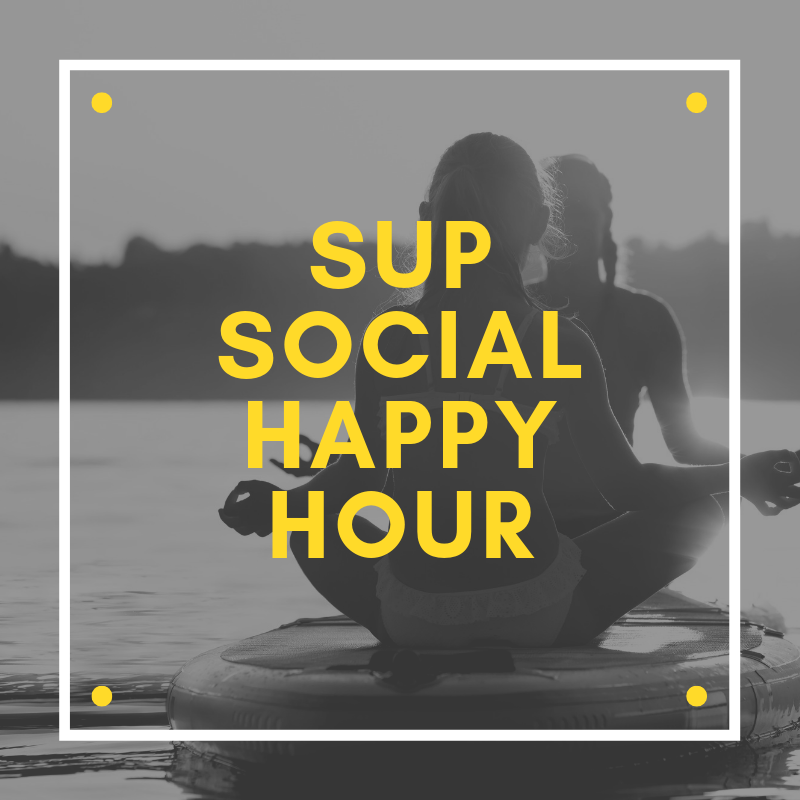 The SUP Social happy hour is on every Friday evening from 5-6pm. If you want to join the SUP Social you need to be over the age of 14 or be accompanied by an adult. The price for the rental is £6,50. This does not include a wetsuit. During the happy hour you will need to stay within the bay of Saundersfoot.